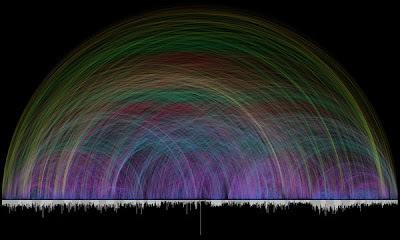 Visualizing the Bible is a collaboration between Chris Harrison and Christoph Römhild. Chris Harrison's work is research heavy and visually alluring. View more of his captivating work here.